First Giveaway- L Bug Giveaway. Enter here!! Thank you for all the love on the Superpower post. You guys made me so happy! Many of you told me your superpower on the post. So let me take this opportunity to make you guys happier. I have collaborated with LBug Clothing to get you a Giveaway. A few simple steps and you have made your entries for the Giveaway! 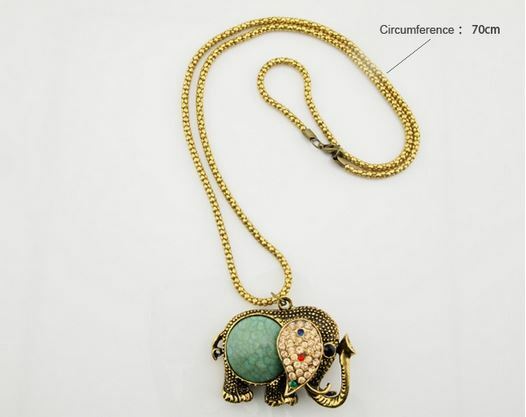 Goodies from L Bug Clothing – A printed T-shirt of your choice and a cute elephant pendant chain!! They have a huge collection of printed T-shirts. So, I leave the choice to you to select the T-shirt you like.